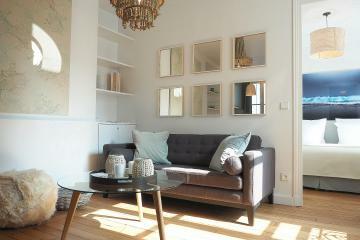 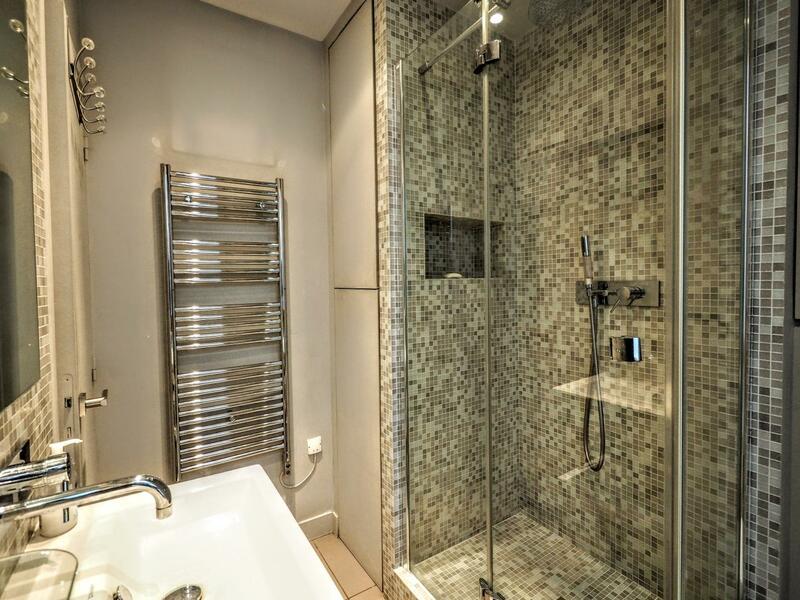 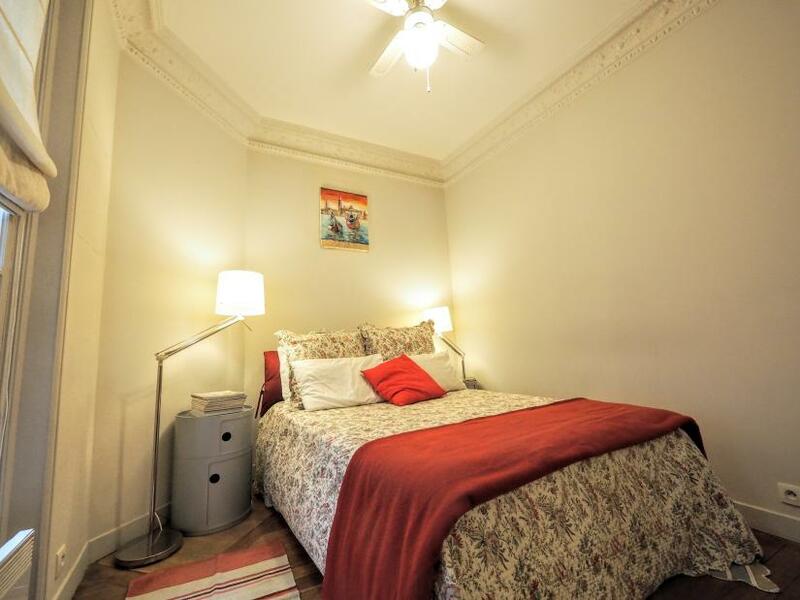 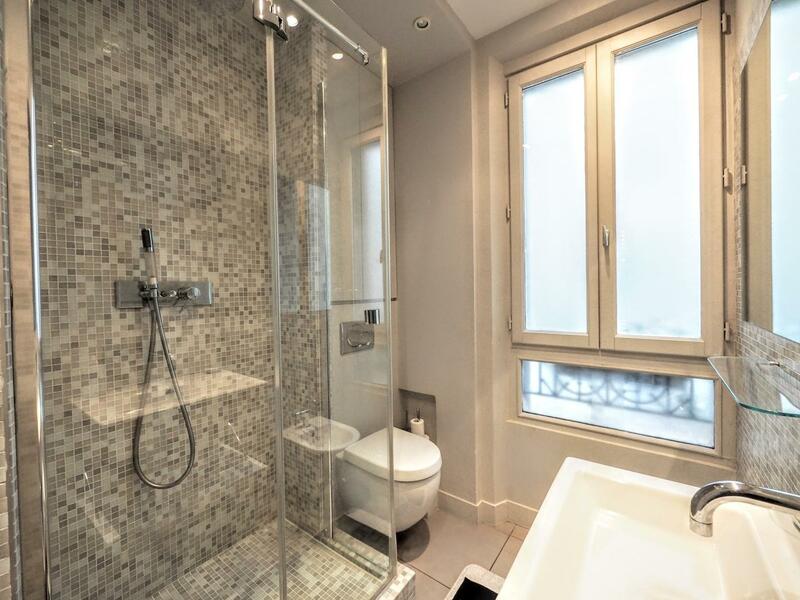 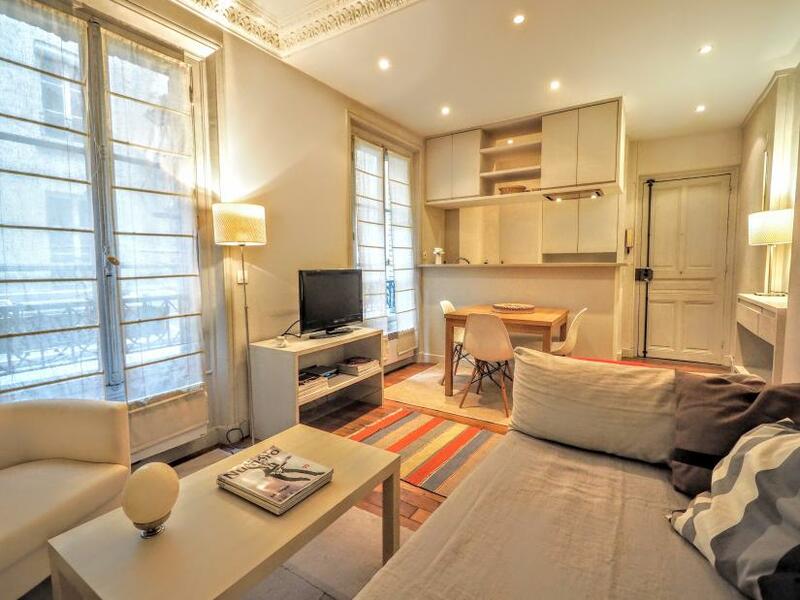 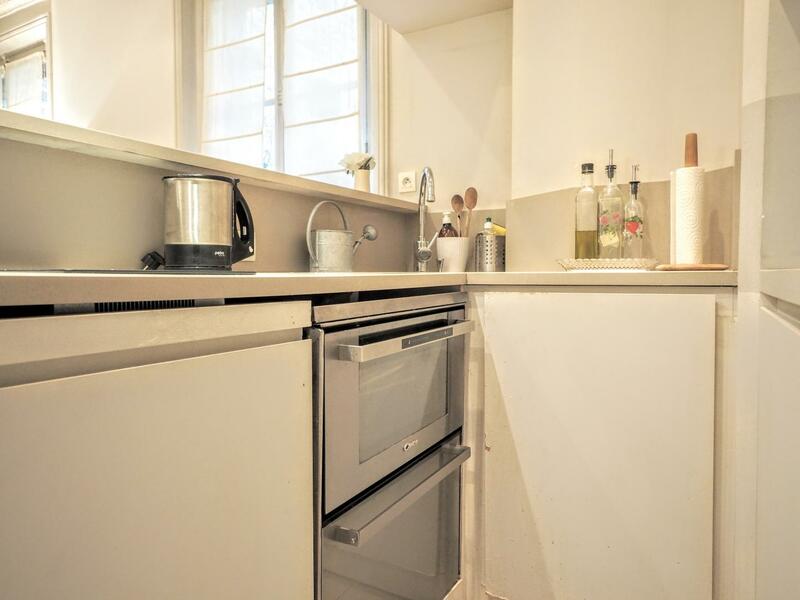 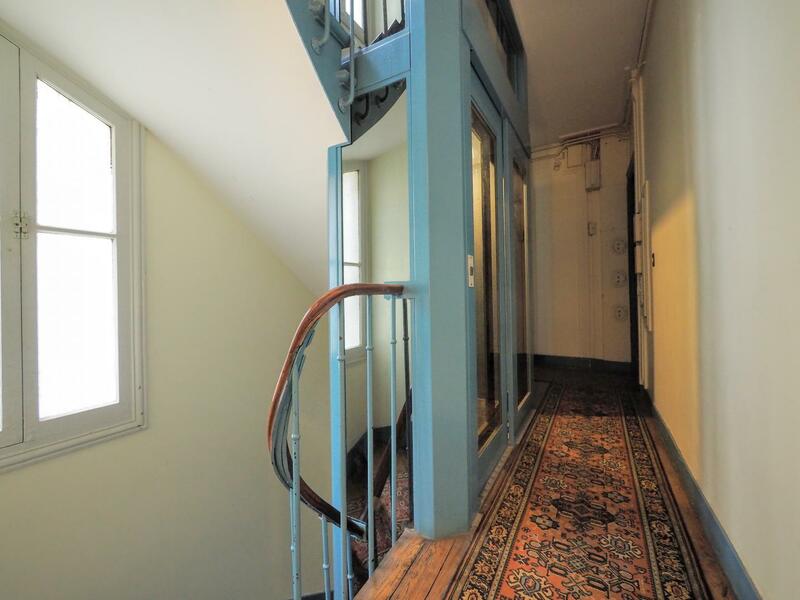 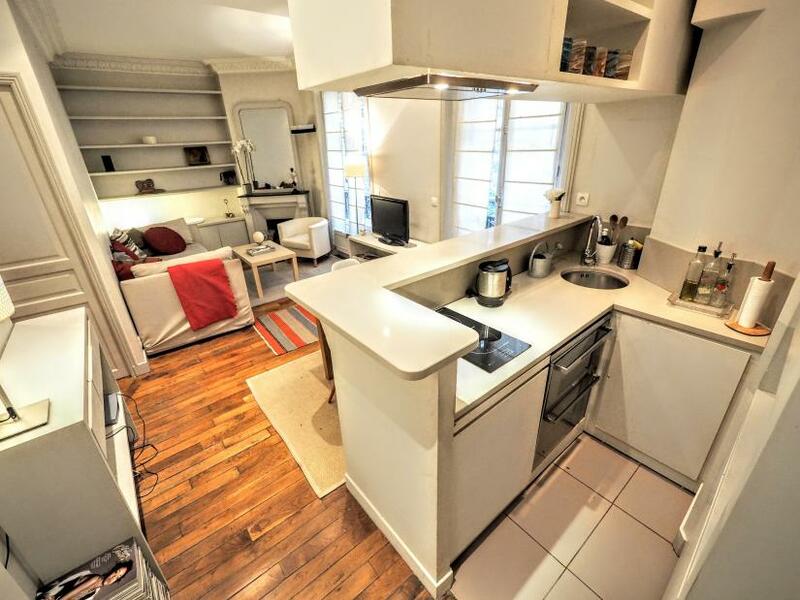 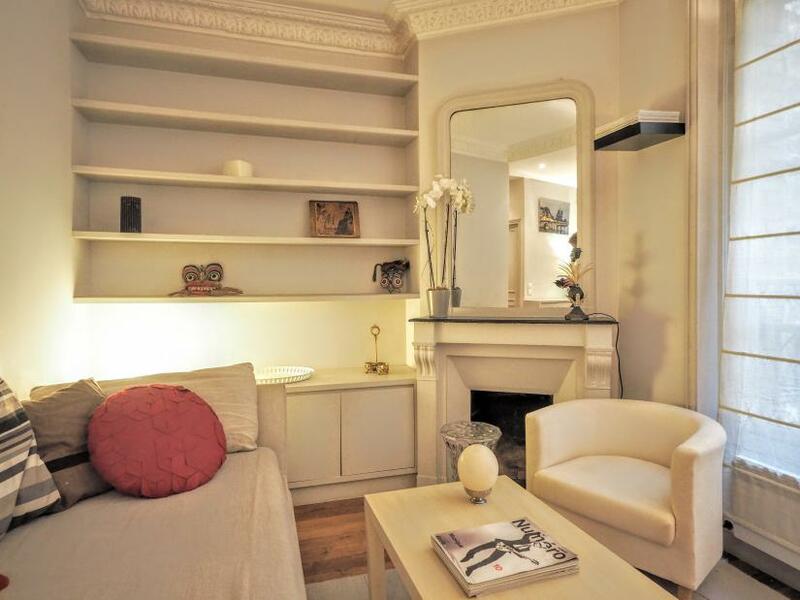 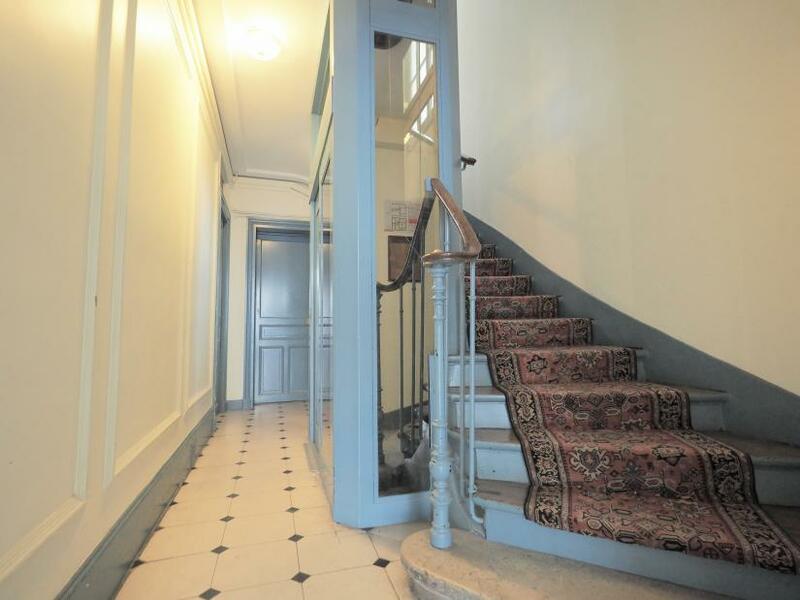 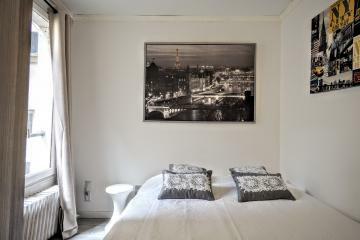 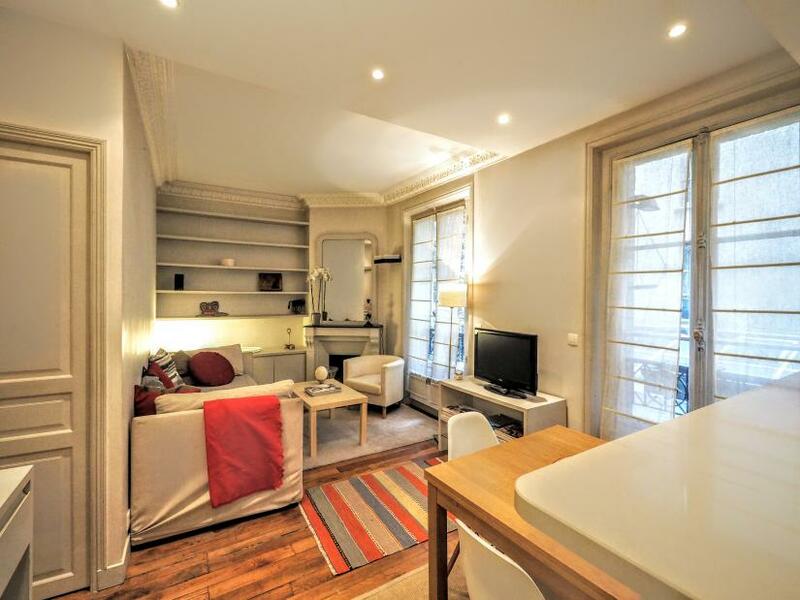 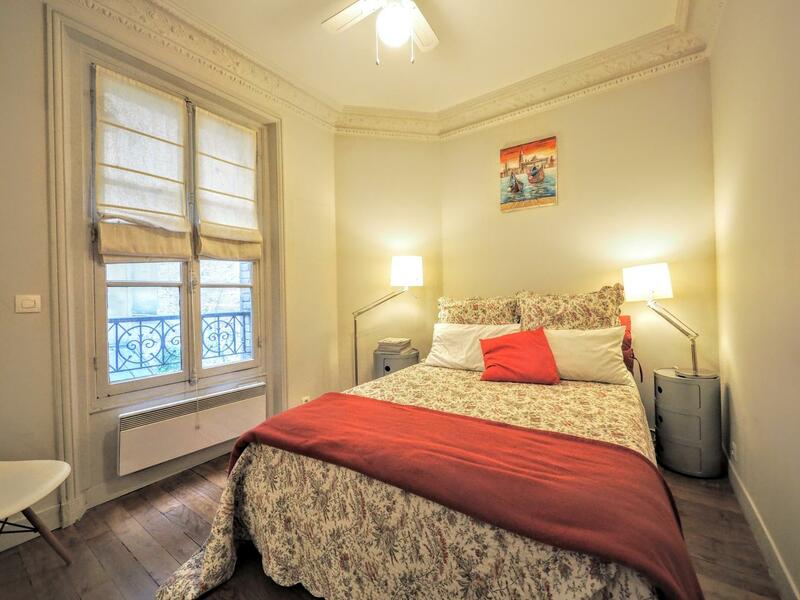 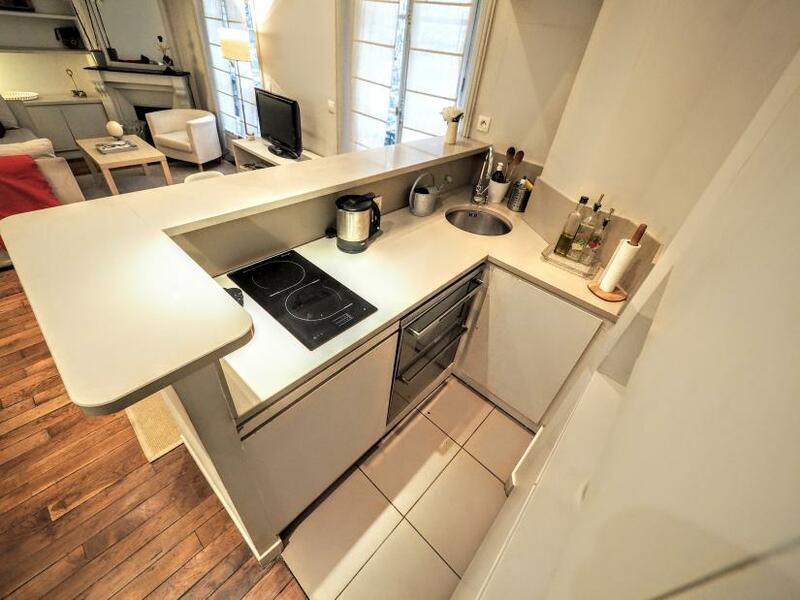 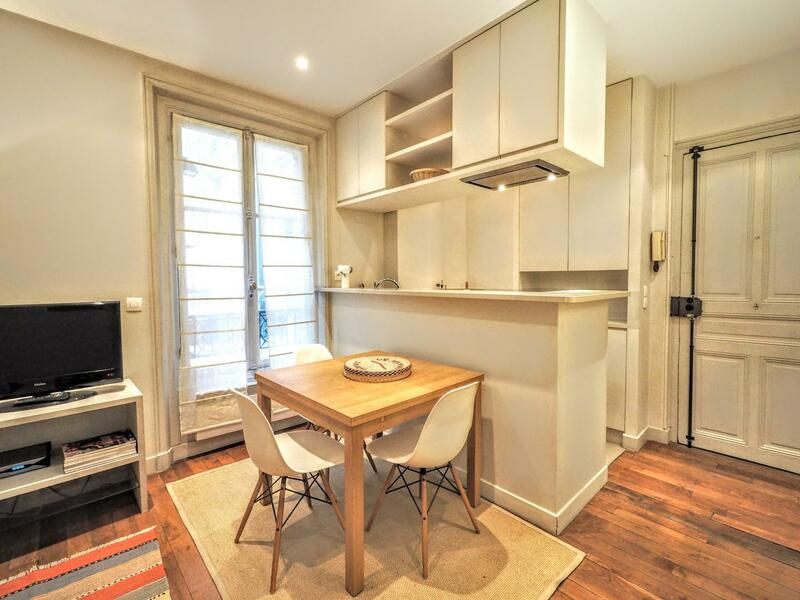 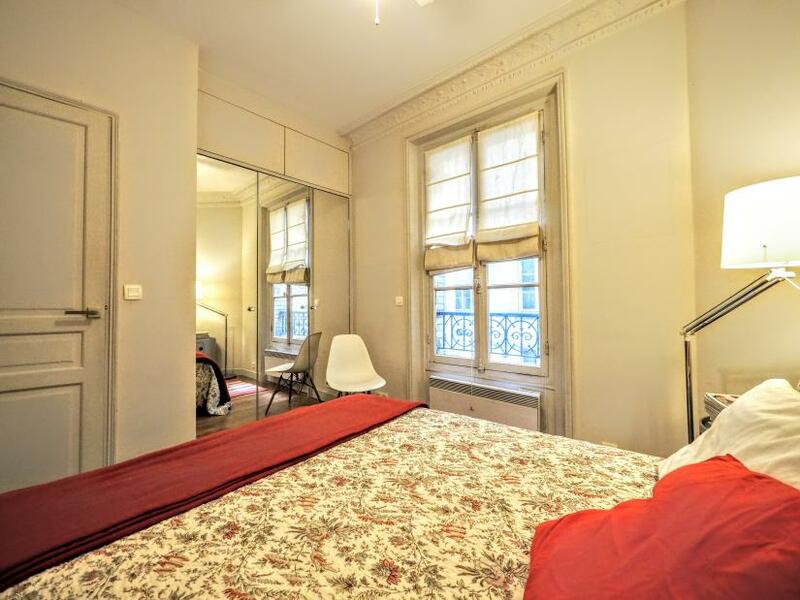 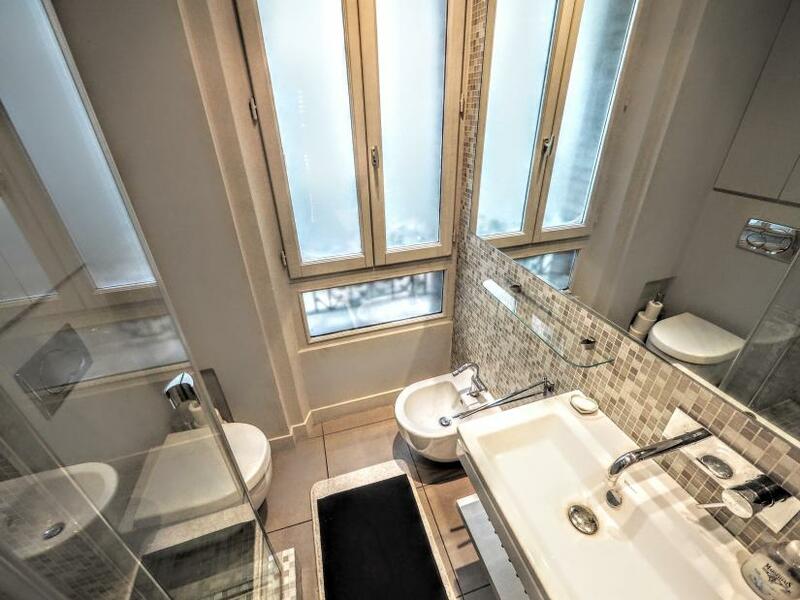 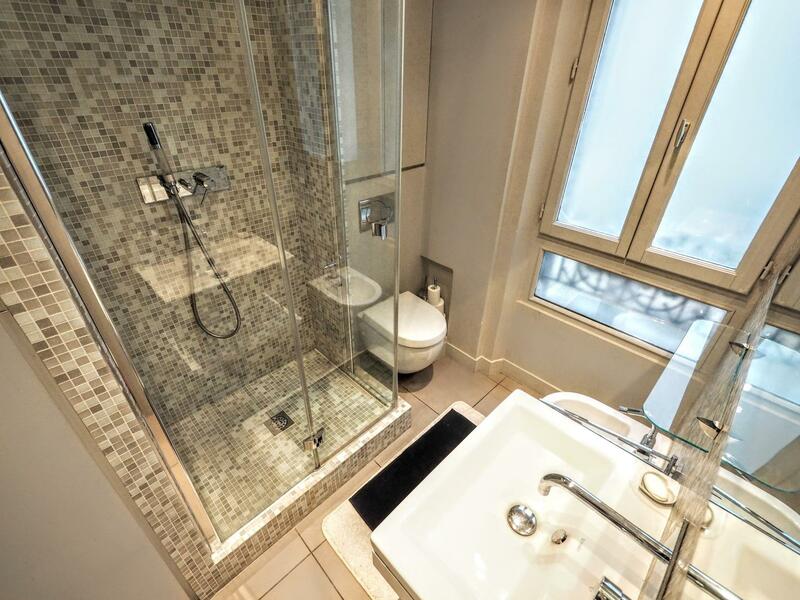 Charming Paris one bedroom apartment located next to the Eiffel tower district, in the wonderful and lively Rue Cler area. 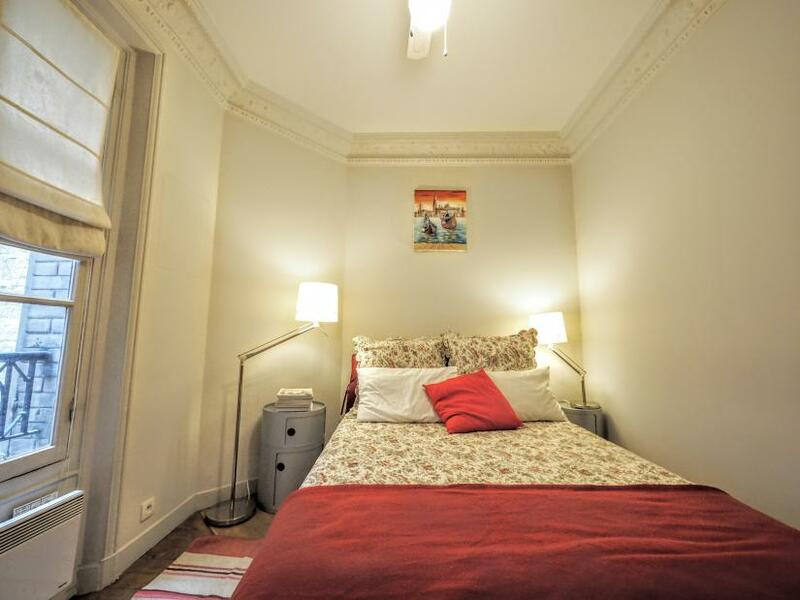 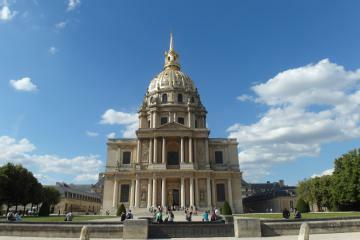 Enjoy to experience Paris as a local and find everything necessary for a long term rental in Paris: typical food markets, cafes and restaurants, family life, sport activities (Champs de Mars, Invalides, Seine river), convenient transportation links, etc. 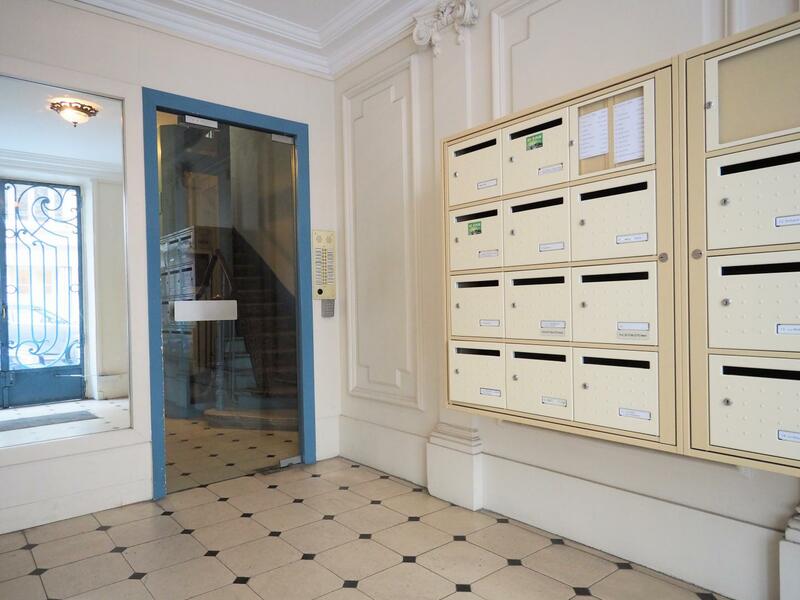 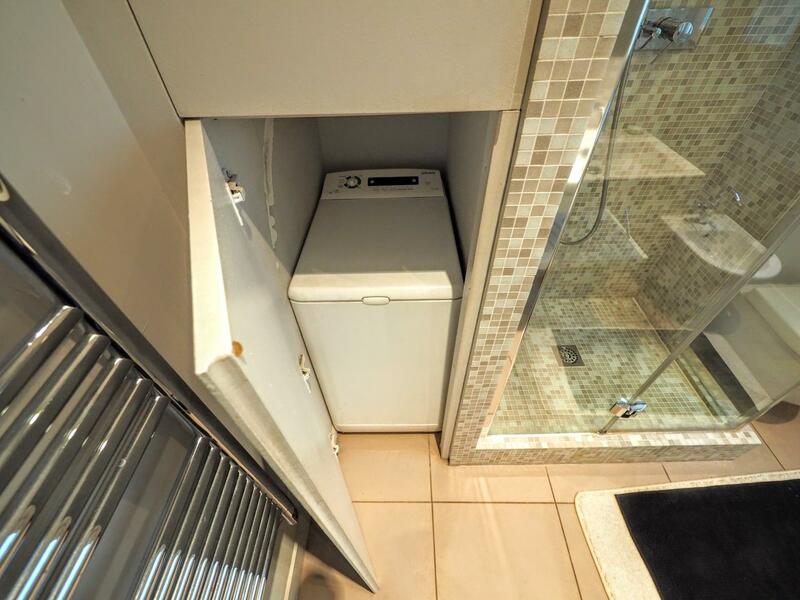 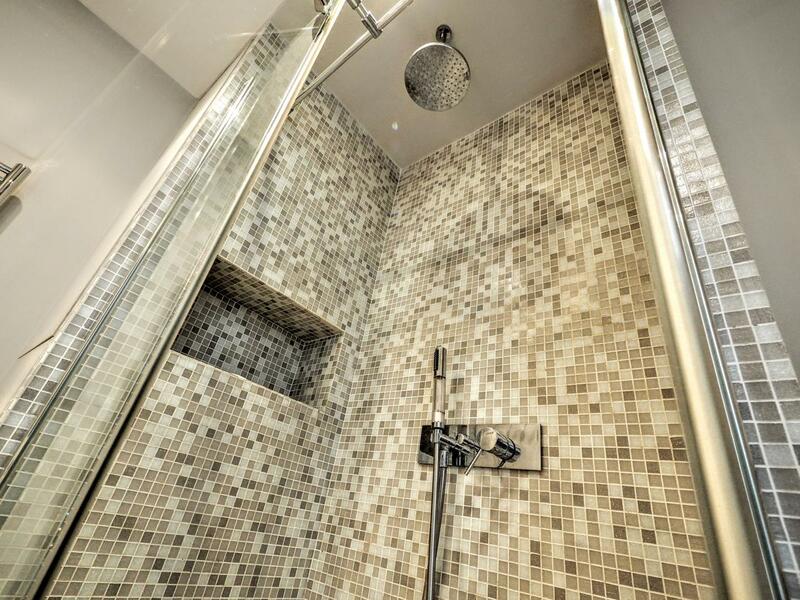 The apartment is situated on the first floor with lift of a quiet residential building. 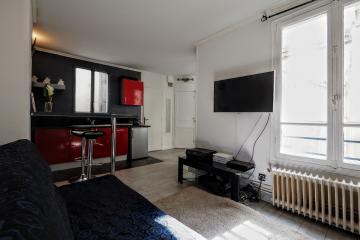 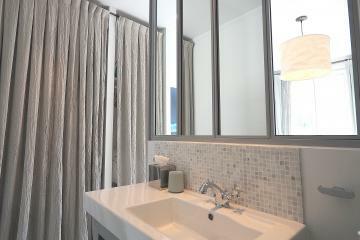 There is a spacious living room with an open fully equipped kitchen with bar, a cosy bedroom with a double bed and a large cupboard, a shower room with toilet and washing machine. 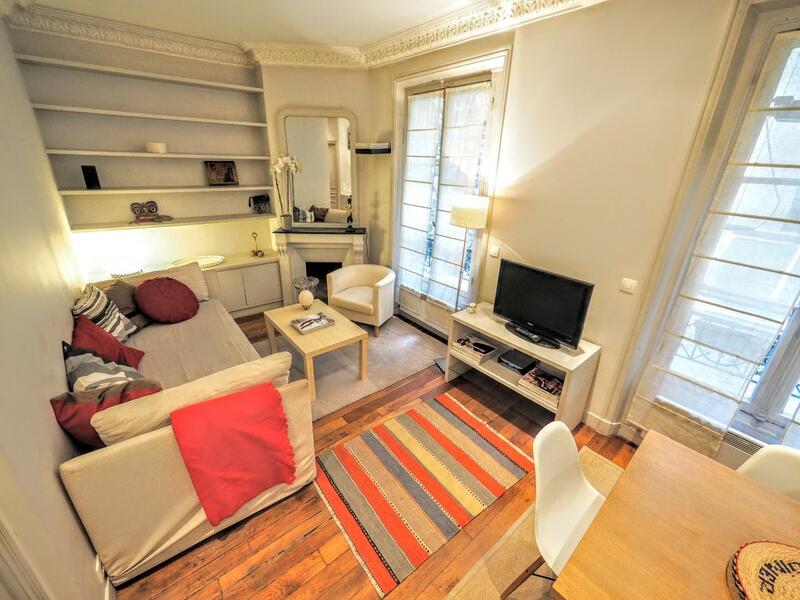 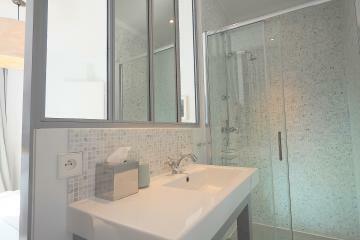 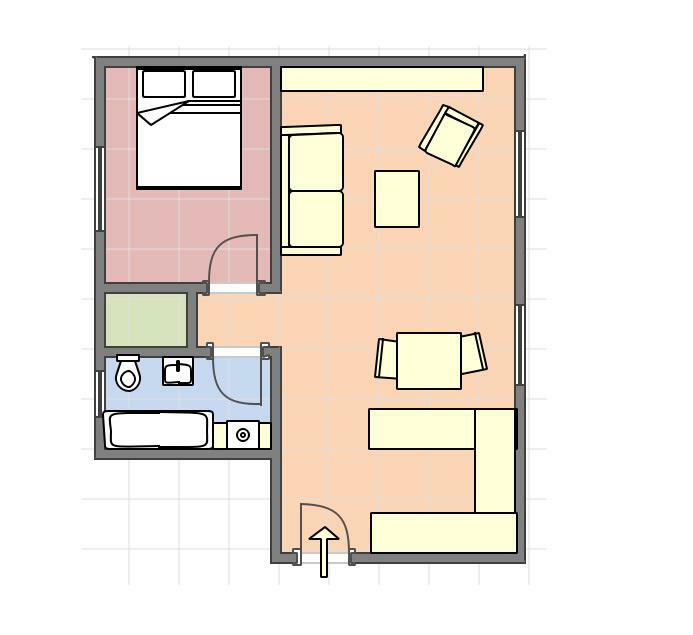 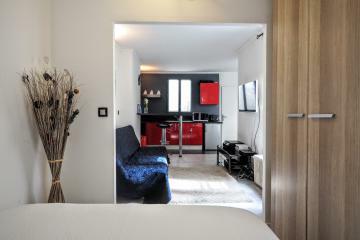 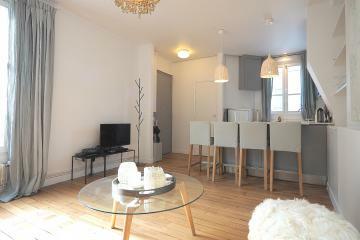 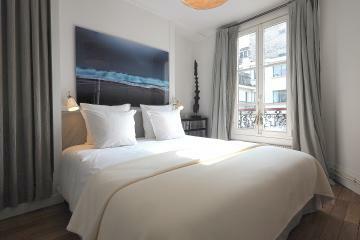 1 st floor, with Lift, 1 bedroom Appartement, furnished, Approx: 32m² / 344 Sq.Ft.